What is the AT Conference and Vendor Fair? 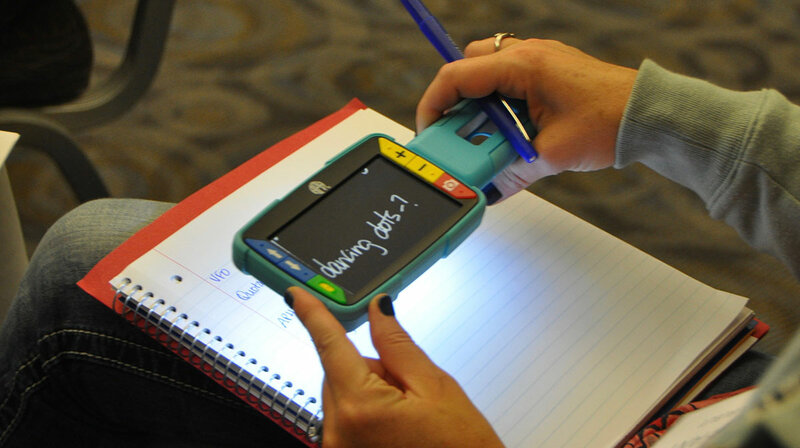 Assistive technology (AT) are tools and supports that provide access to the curriculum and aspects of everyday life for individuals with disabilities. 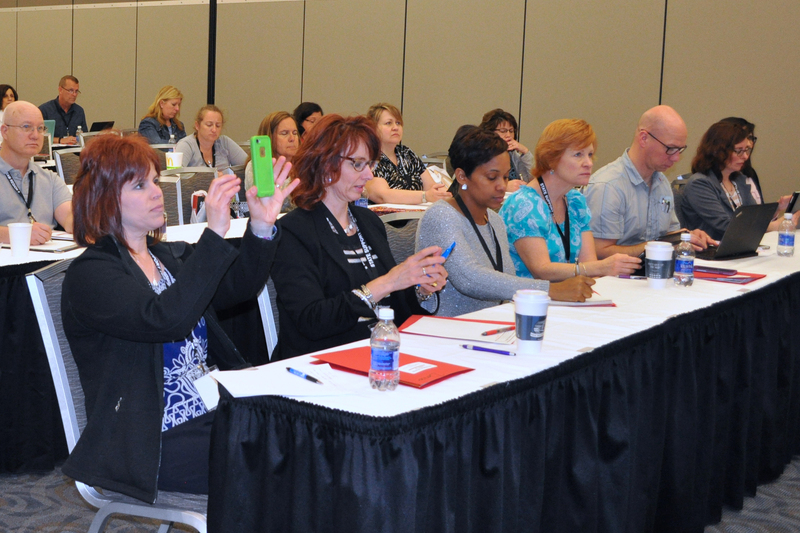 The 2019 AT Conference and Vendor Fair is a 1-day event that occurs in various cities throughout Ohio. Each year, new locations are selected to ensure access to the information for all. 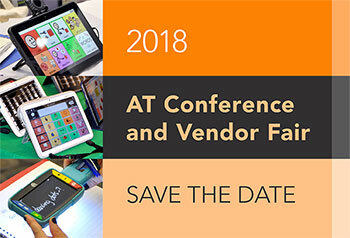 The AT Conference and Vendor Fair's mission is to build capacity in the regions by providing learning opportunities about the latest assistive technology to provide to access the curriculum for individuals with disabilities. Student literacy has been identified by the Ohio Department of Education as a need throughout the state. 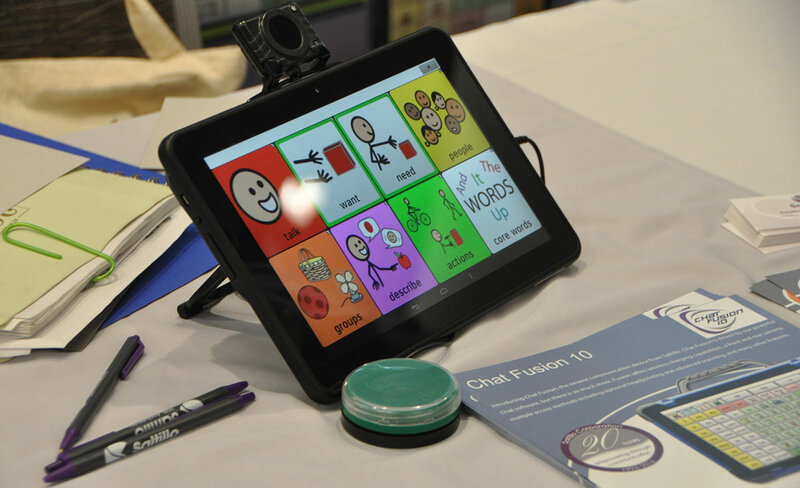 Since communication is the essential foundation for literacy, the 2018 Assistive Technology Conference & Vendor Fair intends to highlight communication and literacy supports for students. "I enjoyed the speakers and vendors. Very knowledgeable and helpful. Excellent information and handouts. Will share the information with my colleagues." 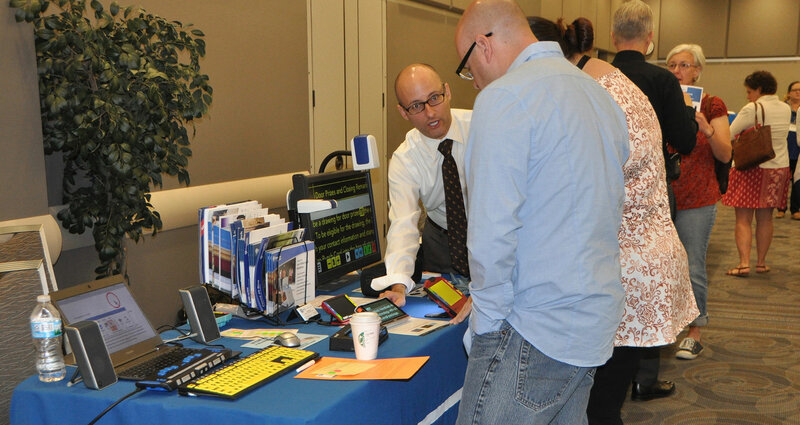 "This vendor fair was great because it allowed me to focus just on technology." "Vendors were excellent. Lots of hands-on opportunities."